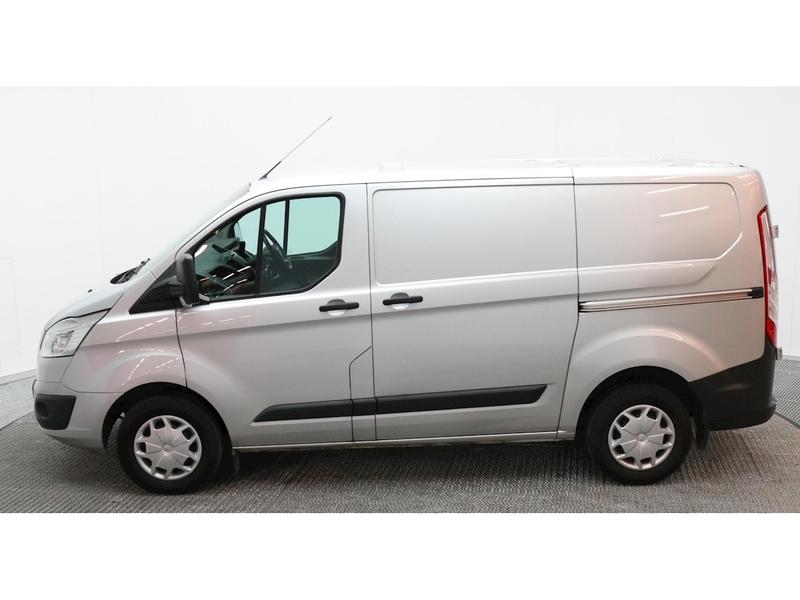 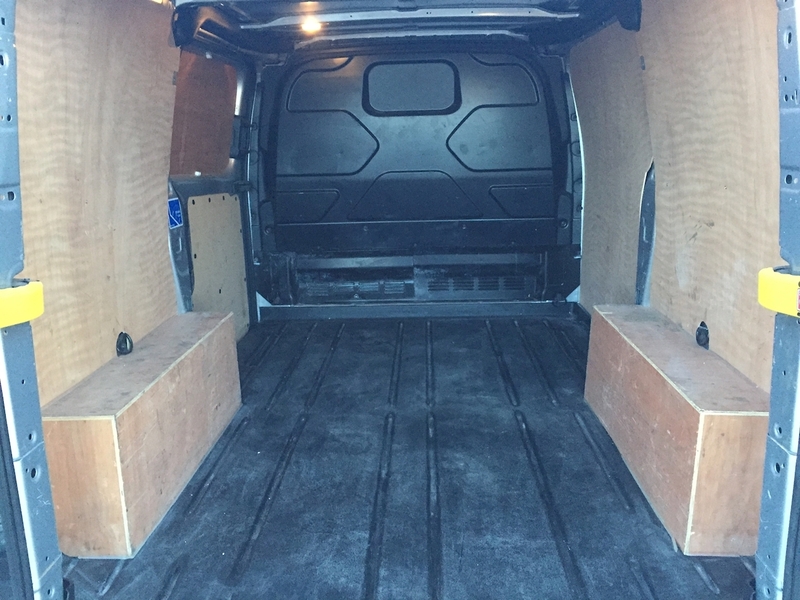 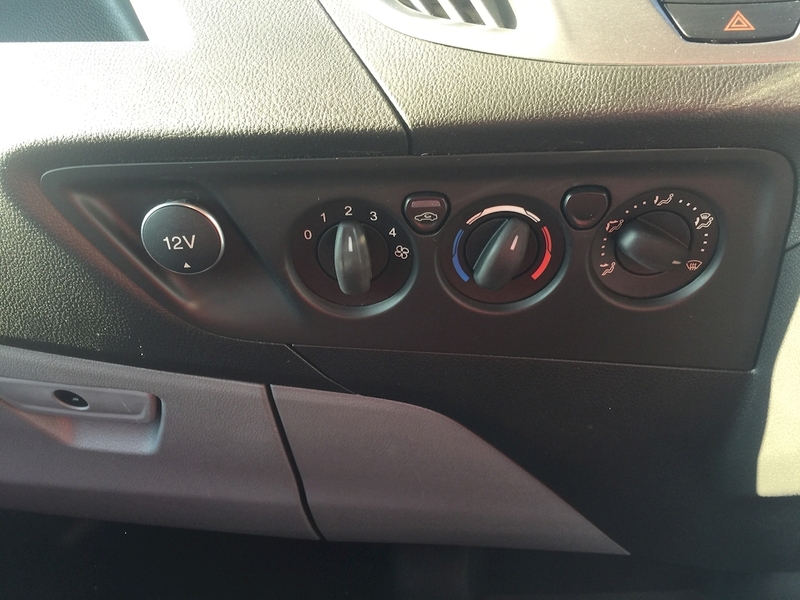 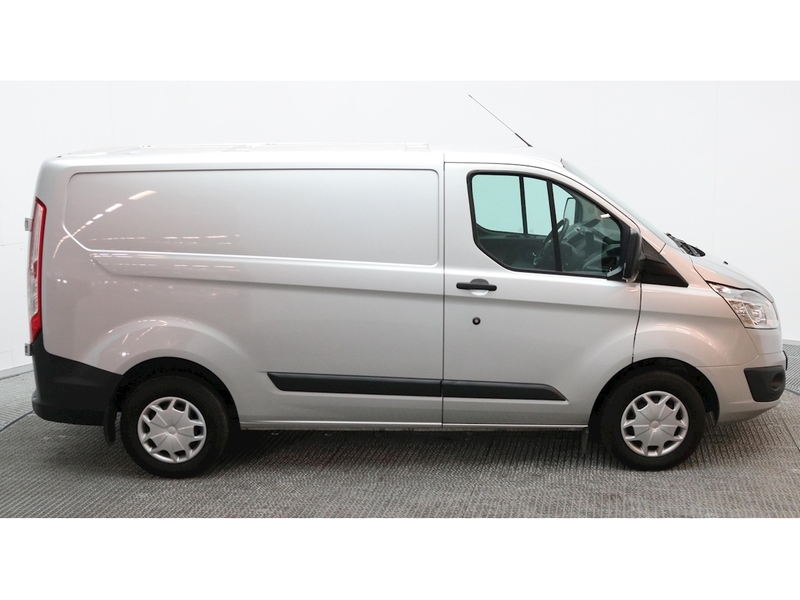 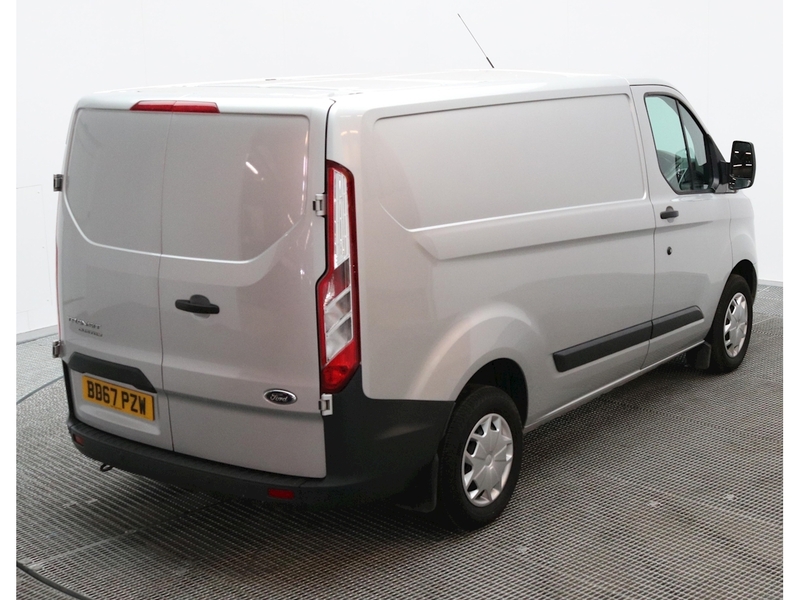 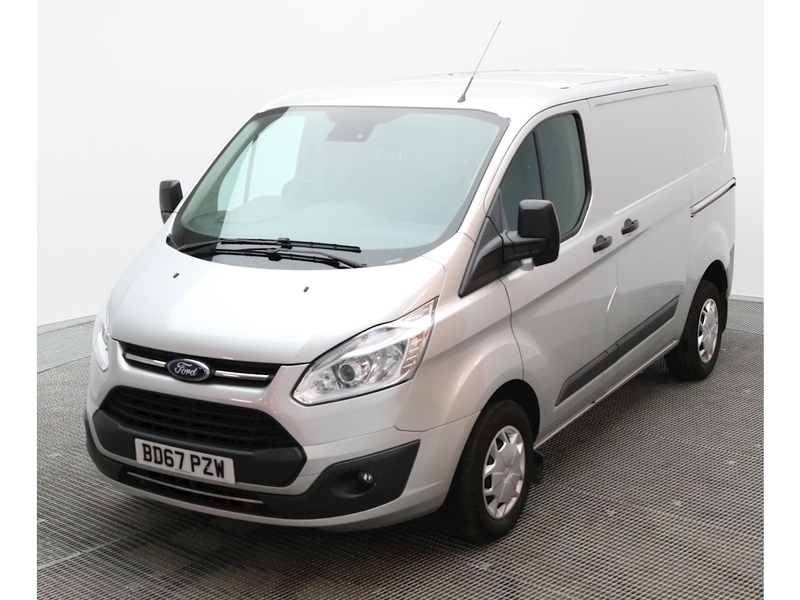 The perfect example of a cost-efficient nearly-new van. 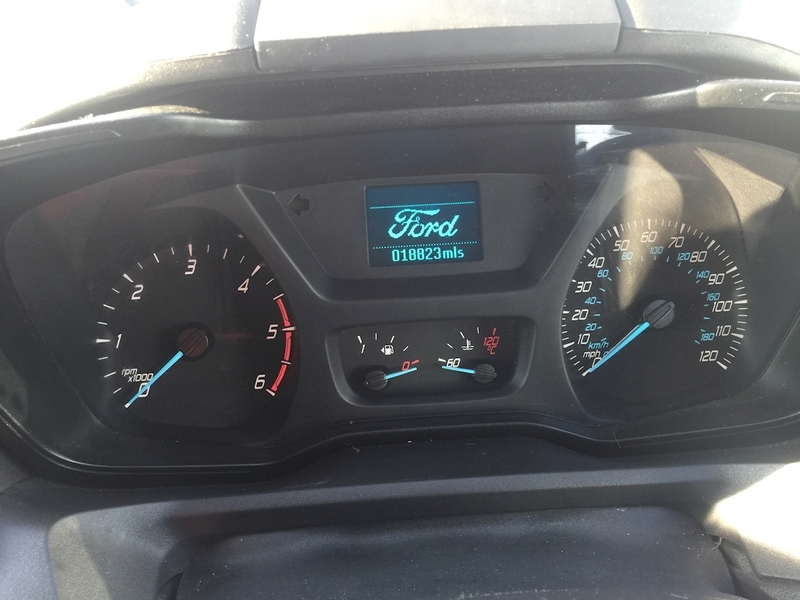 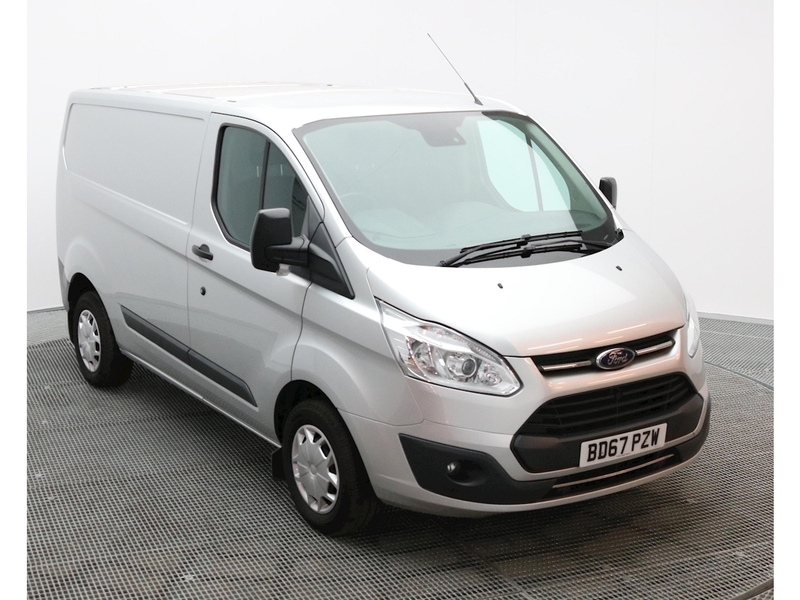 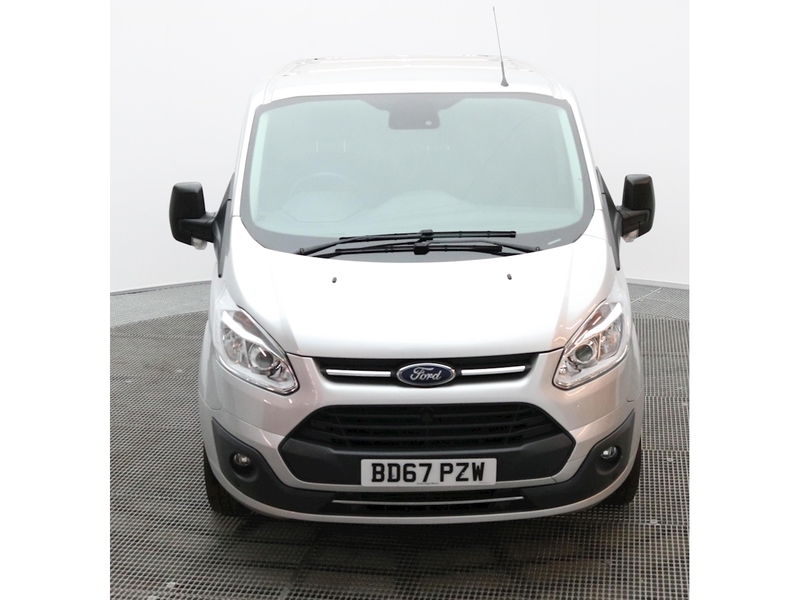 At 16 months of age, the worst market de-valuation is already behind you and Ford's Transit technology holds off substantial running costs for several years to come. 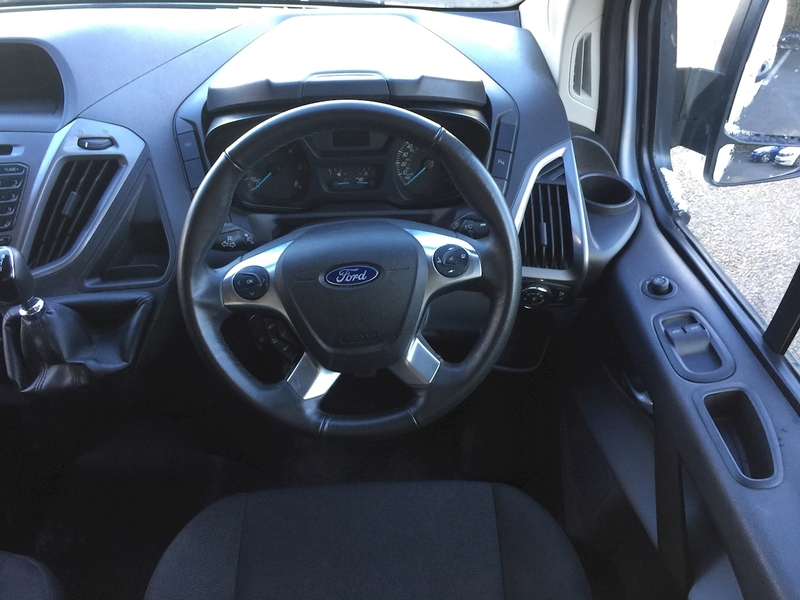 In the cab, Transit Custom offers the 10-way adjustable driver's seat with armrest/lumbar & airbag, dual fixed-back passenger seats with fold-out table and lift-up underseat storage. 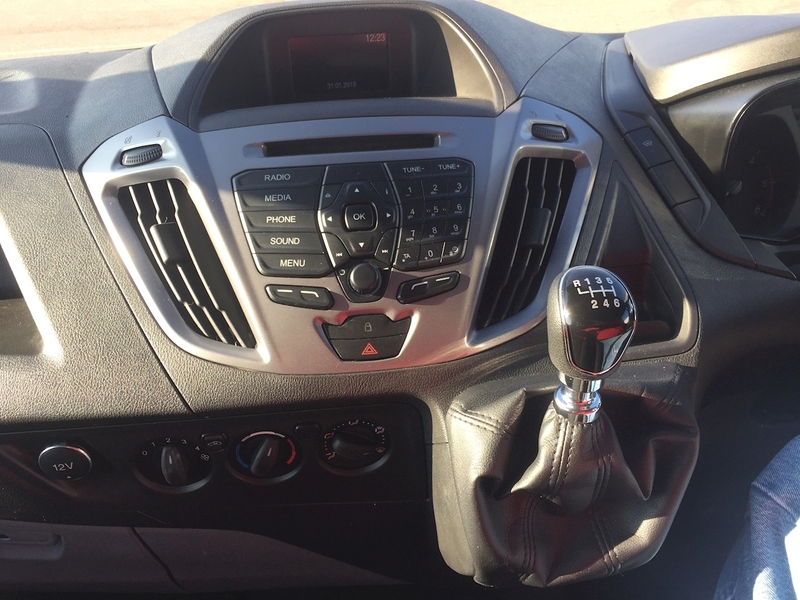 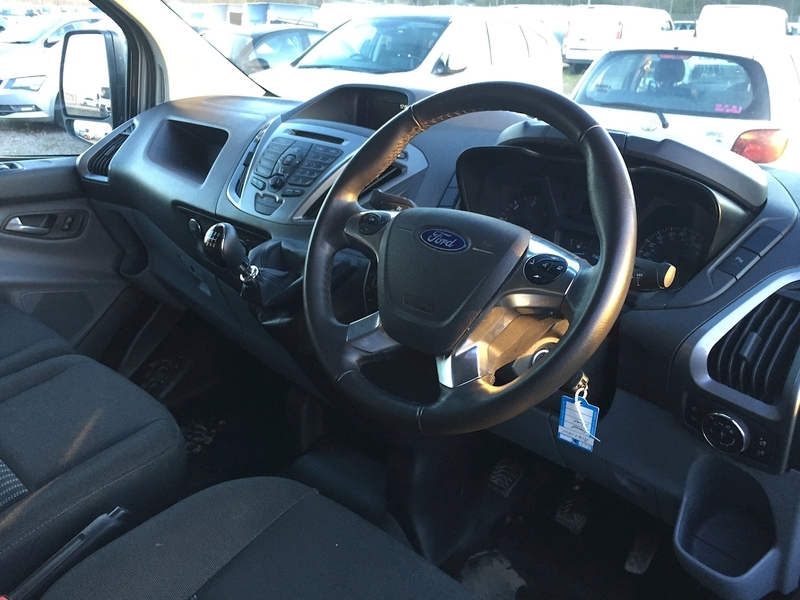 Ford SYNC radio/CD system (includes Emergency Assistance) with Bluetooth, Voice Control, AppLink and other features including a 4" TFT multifunction display with USB connectivity, steering wheel remote controls and four front speakers. 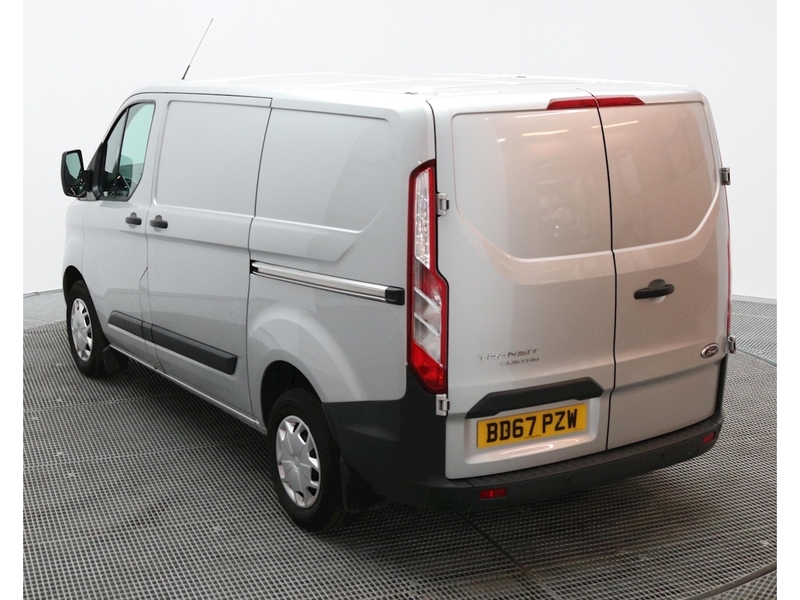 A leather-trimmed steering wheel, curise control, front and rear parking sensors, cab & cargo courtesy lights & 12V power points and power foldable wing mirrors fit out the commercial specificaiton. 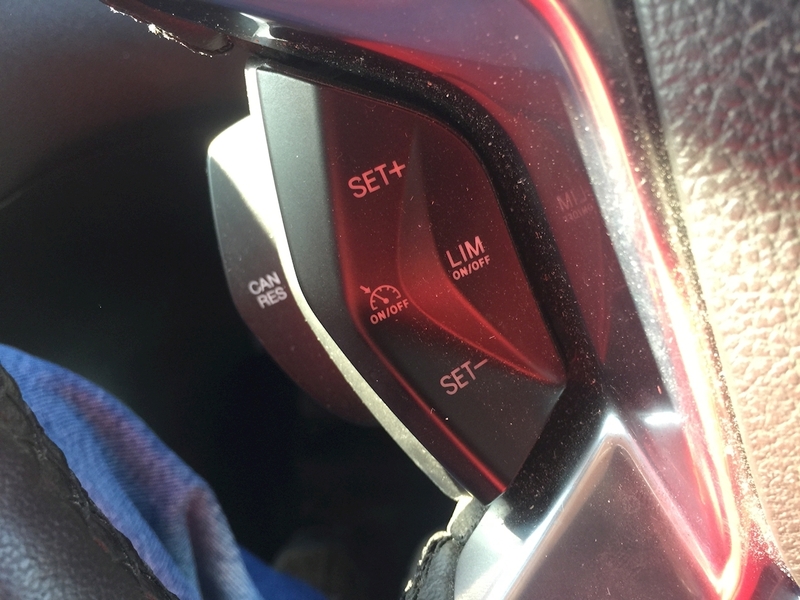 Ford's safety features inlcue ABS with Electronic Brake-force Distribution, Electronic Stability Control, Hill-start Assist, Load Adaptive Control, Roll Stability Control and other technologies. 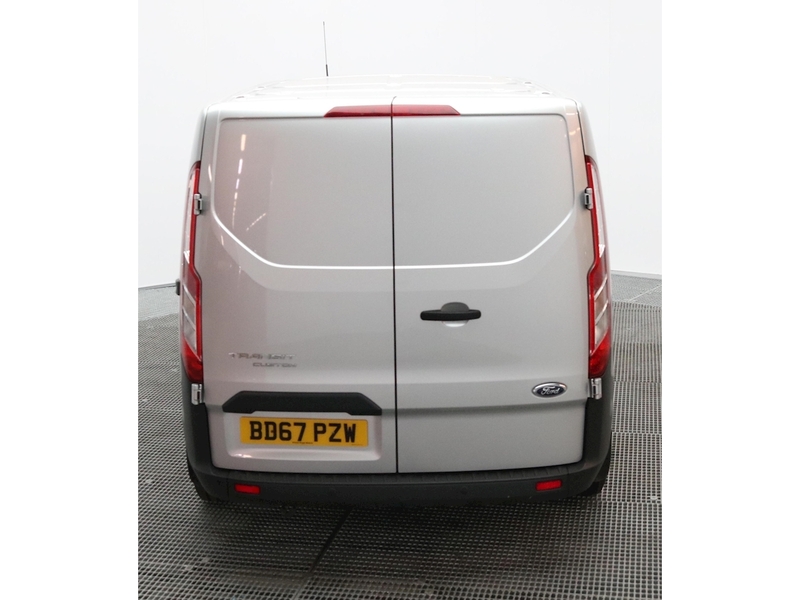 In addition to the catagory 2 immobiliser, cab and cargo are protected by remote control configurable central locking and power-door deadlocks with shielded and strengthened mountings.